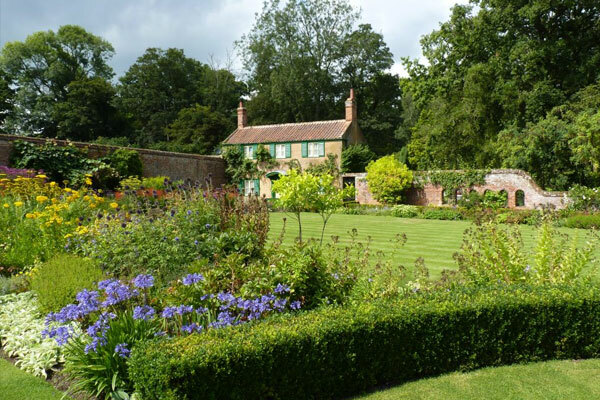 Thrigby Hall Wildlife Gardens is renowned for its collection of Asian mammals, birds and reptiles in the pleasantly landscaped grounds and gardens of Thrigby Hall. Attractions for all age groups include snow leopards, rare tigers, gibbons, deer otters, and crocodiles in a swamp house, as well as avaries, waterfowl, gift shop and cafe. Tropical and forest houses give good all-weather cover. There are several play areas for children and parking is free. 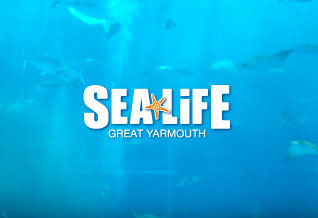 Showcasing more than 50 dazzling displays and more than 1,500 spectacular aquatic creatures including tropical sharks, colourful reef fish, octopus, rays and sea horses, SEA LIFE Great Yarmouth is the perfect way to experience the wonders of underwater life without getting wet! Amazona Zoo in Cromer, North Norfolk is one of the county’s most unique and fun days out where families can discover South American wildlife. The zoo is home to over 200 tropical animals including jaguars, monkeys, snakes, flamingos and tapirs. For the thrill seekers among you, Pleasurewood Hills is the ideal destination! Situated 10 miles away and set within 50 acres of enclosed coastal parkland you can experience a ride on the Marble Madness rollercoaster or jump onboard Wipeout, the tallest, fastest and most extreme roller coaster in the East of England. Get soaked on Timber Falls log flume, enjoy some family fun in the Kiddie Zone or simply relax and enjoy fantastic shows with The Sea Lions and our Playful Parrots. 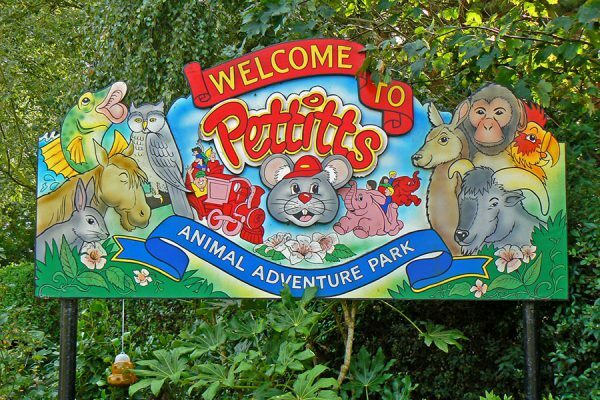 There are rides galore for young children, family entertainment, exotic and domestic animals and birds to see as well as animals to feed and pet. Fairhaven is a unique garden rich in wildlife. The Garden, a mix of native and cultivated plantings, is set within a 130 acre ancient woodland leading to a private Broad. 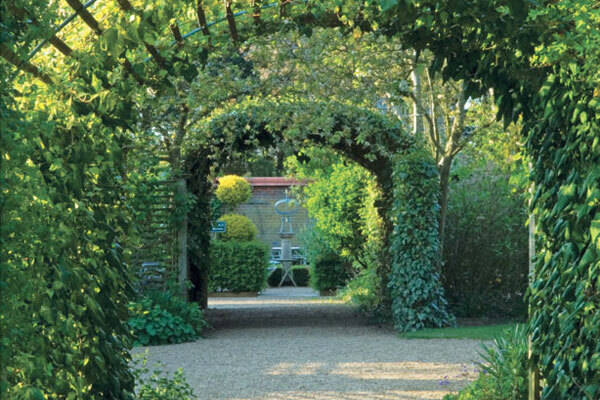 When the owners first came to the Old Vicarage there was no garden whatsoever, it was a blank canvas. This was no bad thing because it afforded them the opportunity to vent their own creativity, and that is exactly what they have done in these impressive gardens! Throughout the garden you will see many rare and unusual plants growing. Well worth a visit for the green fingered among you. 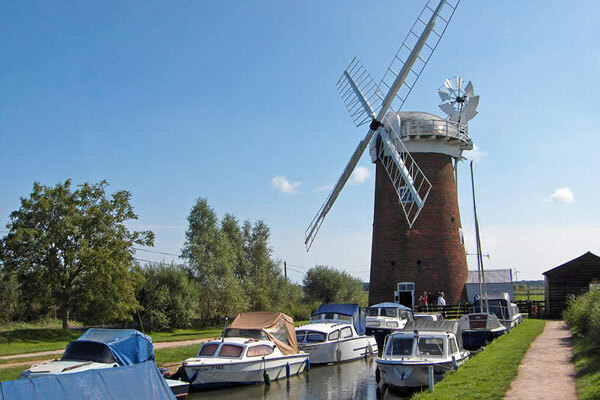 The Horsey Mill is an iconic Norfolk Broads landmark, home to the towering wind pump and the perfect place to enjoy a light refreshment or ice-cream before or after a walk. Explore on foot an area that is rich in wildlife.